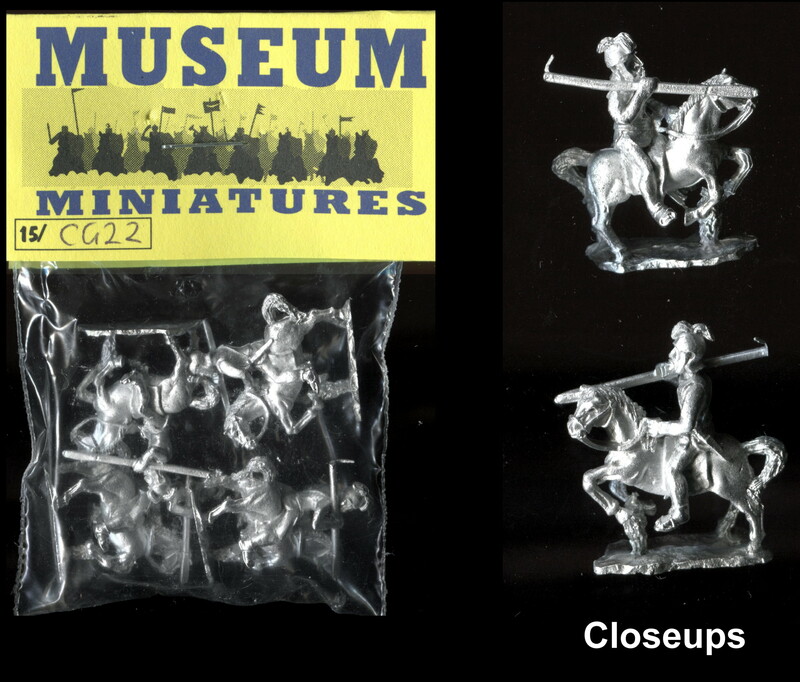 Chariot Miniatures 15mm Fantasy white metal models originally manufactured in Luton, Bedfordshire, UK. This range is now produced and distributed by Magister Militum. This packet has been produced by Magister Militum. GOB 9 Two Giant Spiders. Two identical models - the body measures approximately 25mm long and the legs spread out to about 30mm across. The picture of the painted model has been taken from the Magister Militum website.